In Store & Online: Join A&F's club now and get $20 off your next $50 purchase, plus earn points and rewards for discounts. 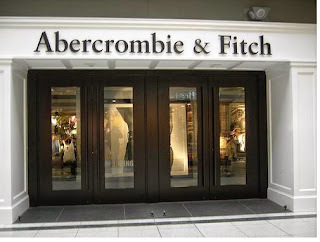 Text "ICONIC" to 231892 to get Abercrombie & Fitch in store coupons and special offers on your phone. For In stores: You don't need a printed coupon, show on mobile phone. Print out the whole page for a 30% discount on your purchase over $150, 20% off $100 or 10% off $50. Valid at your local Abercrombie & Fitch store. Print out the whole email and get an extra 50% discount on clearance at Abercrombie.